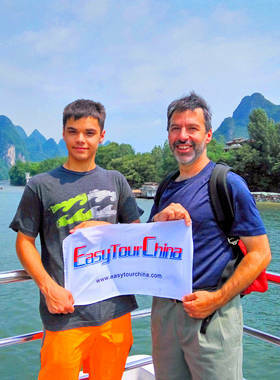 Easy Tour China assists world travelers to plan on custom-designed China vacation that ensures joy, authenticity and memorable experience of a lifetime. 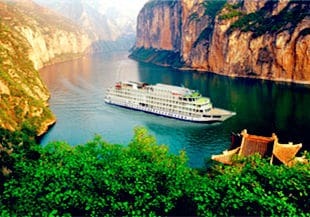 Our exclusive China tour packages offer complete flexibility and uniqueness. All the itineraries shown on our website are worked out to give you an idea of the sample programs, which can be tailored to suit your needs. Travel with us to explore China in your preferred way and discover more of what really interests you. Not sure which tour is best for you? Here we have filtered through dozens of our popular China tours and recommend you these four top-selling. 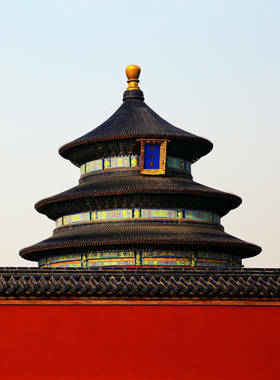 This classic Beijing-Xian-Shanghai tour package escorts you to explore the most popular destinations of China in a relaxing and comfortable pace. 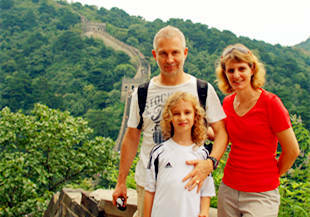 A well-designed China holiday for family with kids! All the child-friendly, fun and educational activities will give the kids life-time memory. Meanwhile, the adults can also visit the amazing China wonders. 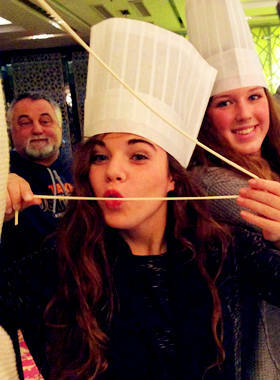 Experience the natural and cultural wonders of China by taking this private China tour. It spans from the capital city Beijing and ends at the bustling metropolitan Hongkong, with all the spectacular sights. Travel in China like an insider with experts'picks and recommendations. Our travel experts have checked in and checked out numerous of China's villages, attractions, hidden trails and secret destinations, and would like to bring you the China not everyone could see. Our family tours feature kid-friendly activities and hotels with pools. Fun activities are planned to entertain, delight and educate your kids at all ages, like Chinese dumpling making, tea picking, farming experience, cycling, etc. 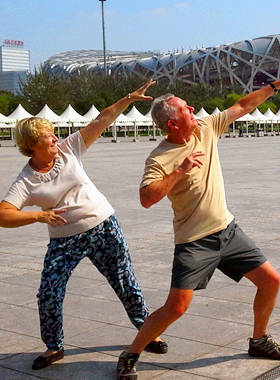 We provide 100% tailor-made China tours suitable for the elderly, including the private travel guide & car, comfortable & quiet hotel in center location, nutritional & friendly meals for senior travelers, relaxing travel route and reasonable price. We help teachers to customize a secure and unforgettable educational trip to China which can enrich the knowledge of students. 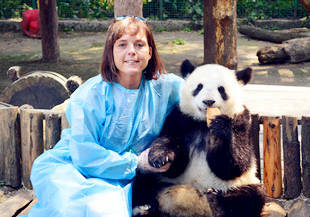 Site visits with various activities, like panda volunteer care, playing Taiji, or making Chinese knots or kites. Picture yourself hiking along the wild Great Wall, trekking Tiger Leaping Gorge, or walking amid picturesque Yangshuo countryside, etc. 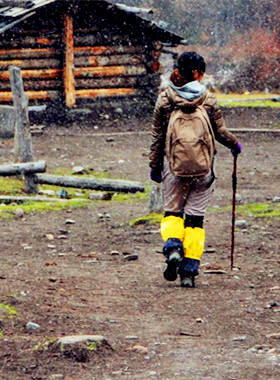 We provide a variety of Hiking, Trekking, Walking and Camping tours in China. 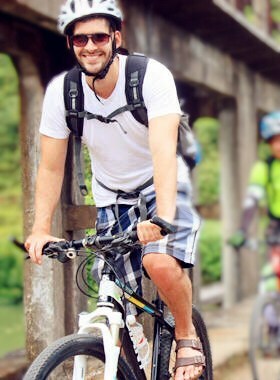 Our cycle department with professional bike experts specializes in cycling adventures in China that uncover the primitive rurality, the breakthtaking mountain landscape, and ethnic people living in hidden villages. 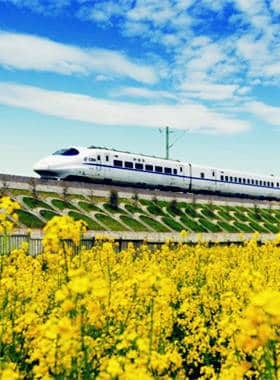 There is no better way to experience China's transformation than to take a high-speed train travel in China, which is more punctual, money saving, and eco-friendly with spacious seating. Or enjoy a scenic train tour to Tibet with awe-inspiring landscape. 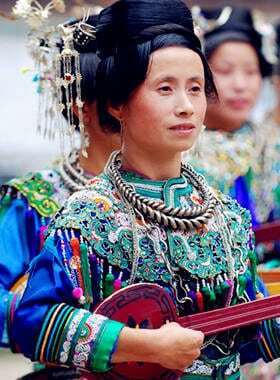 We offer authentic and fulfilling travel experiences to the remote parts of China where you will discover diverse and unique ethnic cultures, primitive and wild landscape, traditional way of life, and much more. 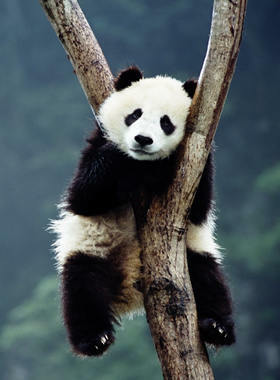 Easy Tour China has been operating vegetarian tours in China for 15+ years. 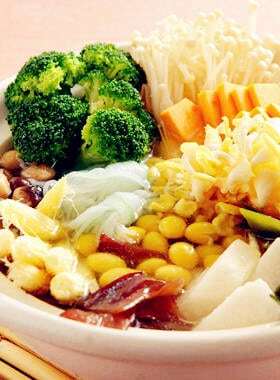 Please rest assure that our experienced China travel consultant will arrange truly vegetarian meals for you to ensure a smooth and sound China vacation. 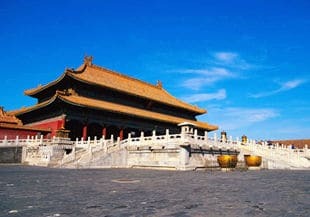 Beijing is an inspiring city with a wealth of historical wonders and cultural sites, and a good start of your China holidays. You can take the domestic flights, trains and buses from Beijing to other China destinations like Xi’an, Shanghai, Hong Kong, etc. Shanghai is the first city in China that "the West meets East". Never miss its stunning modern landmarks and old quaint corners. 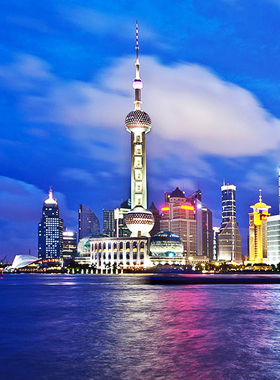 Connected with the world by international flights, Shanghai is a perfect destination to start your China trips, with easy access to other cities in China. Chengdu, the hometown of cuddlesome giant pandas, is a major transportation hub in Southwest China, and also the main gateway to Tibet. Its convenient 72-hour visa-free transit policy also benefits citizens from over 40 countries globally. Hong Kong is one of the world’s most dynamic cities with amazing mixed cultures, and an important hub in East Asia. Start your China tour from Hong Kong, you can transfer to Macau, Shenzhen, Guangzhou, Shanghai, and Beijing easily.